Special aluminium winding to reduce open E 'whistles' with a warm, rich tone that blends well with all types of lower strings. Ball end only. Adapter for loop type adjusters included. They do what they promise! 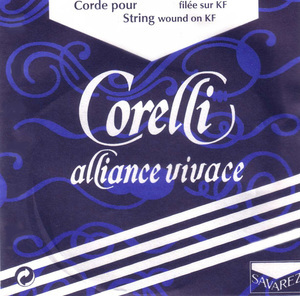 Pros: This is a really good string! Does what it promises (it has never whistled in the 4 years I've been using it! )and at the same time it has a good, rather bright tone which is equally as good as any of the Pirastro and in my opinion far better than the Dominant E's. A good investment! Cons: Like one would expect, they don't have a particularly long lifespan - in my case they last about 2 sometimes 3 months before they begin to unravel. But this isn't really such a bad thing as this problem is pretty common with E strings anyway. Pros: As well as doing what it says on the tin, i.e. never a whistle, the string produces wonderful tone on my violin and is gentle on the fingers. Cons: No cons to report. 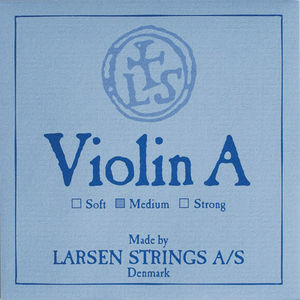 Other: The first time that I put this string on my violin I was a bit nonplussed by it appearing to be sectionalised. However, it went on very naturally and I haven't looked back. 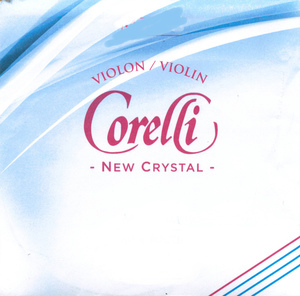 I notice that the packaging of the strings has recently altered. 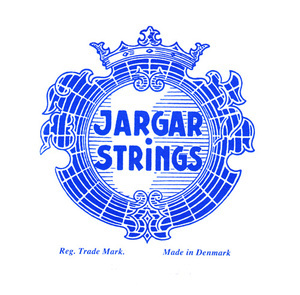 I am not sure whether the formulation and performance of the strings has changed, though. Pros: Does what is says on the can - solved a persistent whistle that I was getting on a particular string crossing. Tone matches well with Evah Pirazzis on the other strings. Pros: Sounds fine, lasts well, does not whistle on open string. 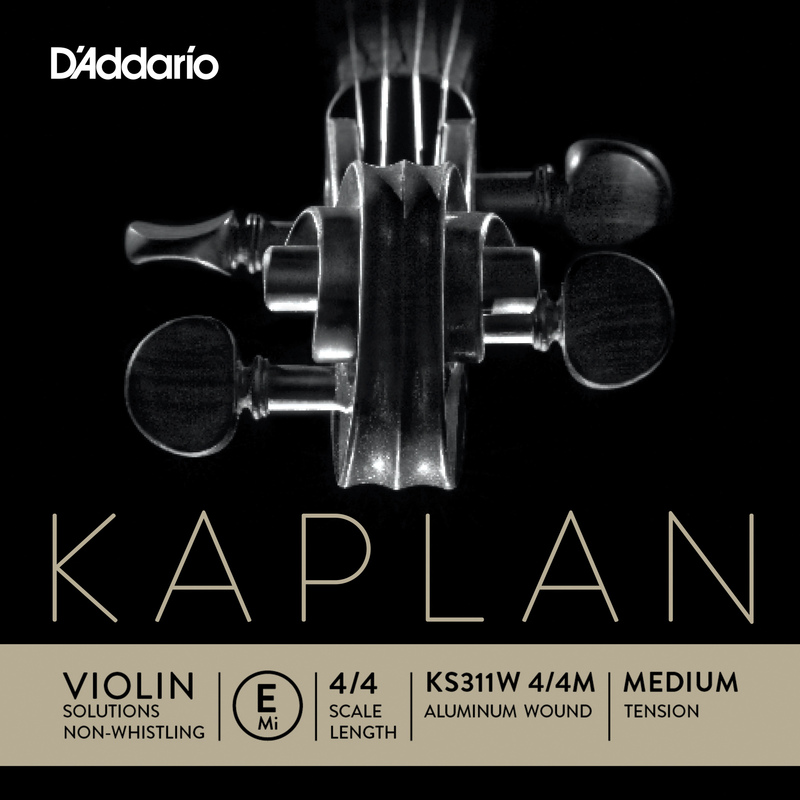 Cons: I tried an Evah which sounded better still on stopped notes when new, but it whistled like mad, so I quickly went back to the Kaplan. No regrets. Pros: Do not whistle !Would probably be good for a violin with a harsh sounding E string. Cons: Take away a bit of the ringing tone of the E string. Tinny, weak sound. Doesn't "sing". Cons: I find this string doesn't have the harsh sound of the previous (other make) E string, but it sounds tinny and weak. I've had it on the violin for a month now and no improvement. My cousin agrees and will send me another make to try, which she uses on her violins. Other: My teacher agrees too and says "it doesn't sing". She tried one before and it didn't suit her violins either. Maybe it depends on the violin, but ours are all really lovely old instruments and it doesn't suit them at all. Maybe I'll try it on the Yamaha electric when that needs a new E.
Perfect for chords and arpeggios. Pros: It really doesn't whistle! Brilliant non whistling E string. Pros: Does what it says on the tin; it really doesn't whistle! Which is great as previous E strings wouldn't stop squeaking (nothing to do with me, i promise). Doesn't tend to slip out of tune after you fit it. 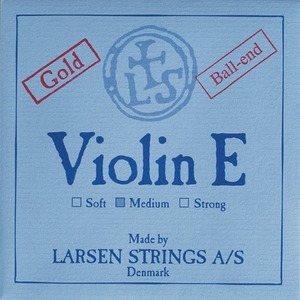 I wouldn't fit my current violin with any other E string! Cons: Feels a little rough under the fingers when it's new, but it smooths up quickly with use. Also very loud when new although this may not be a bad thing! 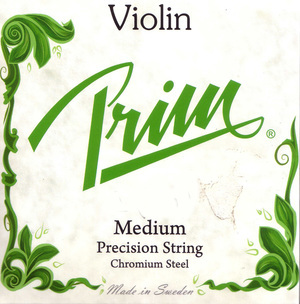 Pros: This is by far the best E-string I have used so will always have a spare on hand. I can genuinely say it does not whistle, but more than that, the wound nature of the string means you get a much more even tone especially when you are playing across the A and E string a lot - such as in traditional and folk music. I also sometimes find I lose volume on E string playing when playing with my group but this string hold up really well. Cons: Nothing - it's worth the higher price and seems to be lasting well.